The Belle is the perfect student ballet flat. Want to see another style? 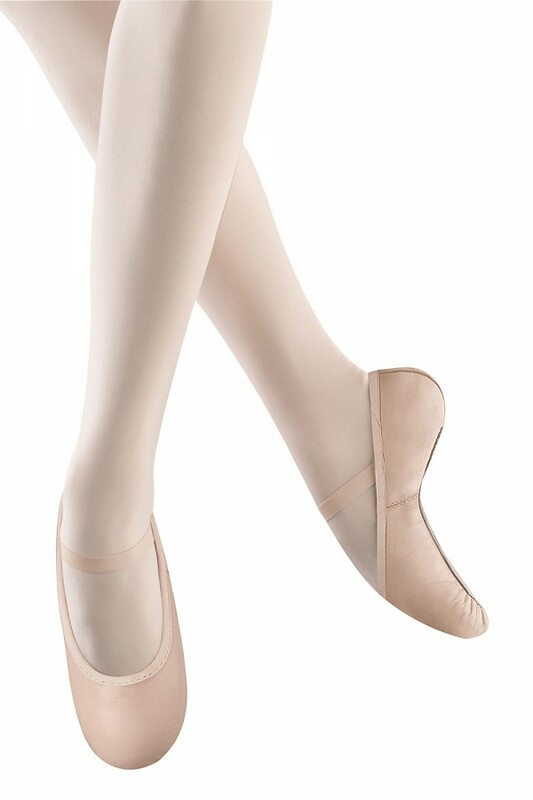 View our full range of Ballet Shoes.